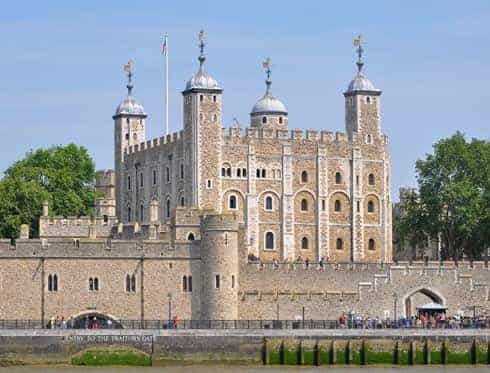 Built during the reign of William the Conqueror, throughout history the enormous fortification that is the Tower of London has served as the Royal residence, an arsenal, a fort and a prison. For over 900 years, the Tower of London was a synonym for terror, as it was the place where anyone who offended the monarch would be imprisoned. The White Tower, which gives the entire castle its name, is the central building and also the castle’s oldest. The Tower of London also houses the Crown Jewels, a collection of crowns, swords and sceptres of incalculable value.